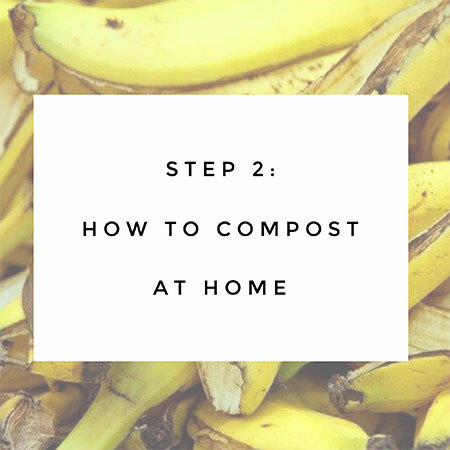 Decisions have been made (see how to compost step 1). *Please note that all these items can be purchased at Bunnings. Are you feeling ready? Do you have any other questions at this stage?